KanMen CJK6145 CNC eszterga - CNC gép, kábelvédő, fúrótömlő; Kutenich Kft. The machine is delivered with a NanJing Washing control system by default. 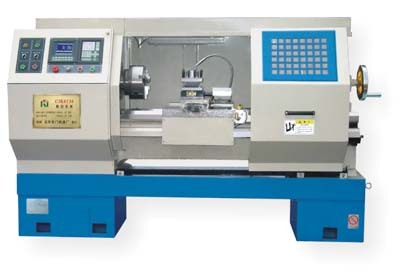 However, the machine can optionally be ordered with a Siemens or Fanuc control system, too.